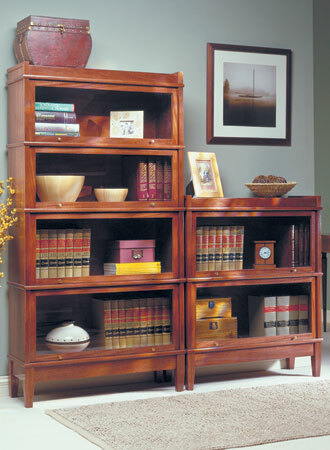 One basic design can take on three different looks to ensure you'll have the perfect bookcase to match your tastes and your decor. 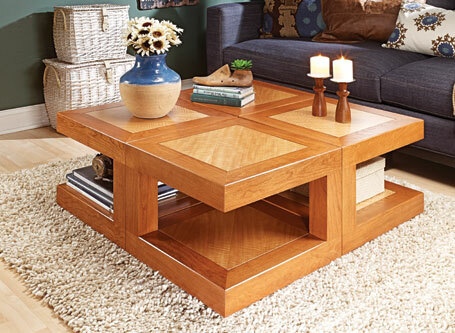 The versatility of this modular design makes it a valuable addition to the living room whether you use the tables individually or in a group. 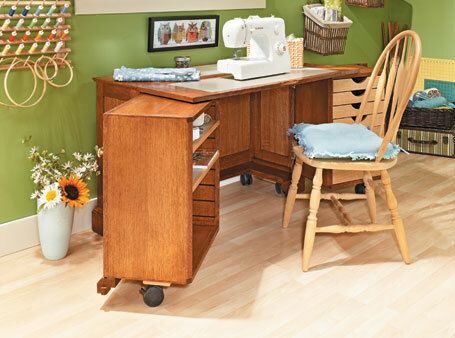 Whether you prefer to stand or sit while working, this unique desk can adjust to suit your needs. 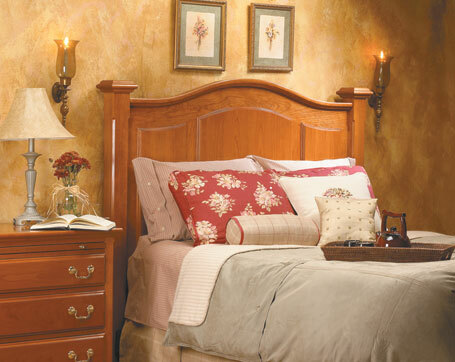 Update your bedroom in a big way with a traditional hardwood headboard. 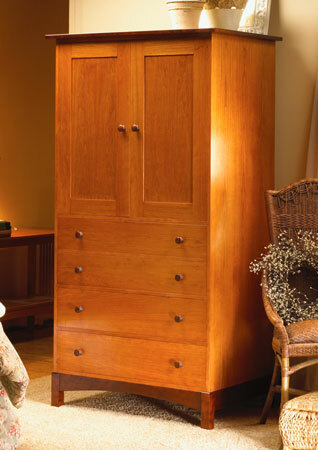 It's a classic design with surprisingly simple construction. 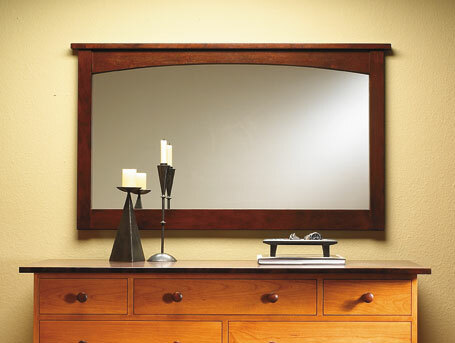 This easy-to-build mirror would look great, whether it's hanging in a bedroom, over a fireplace, or in an entryway. 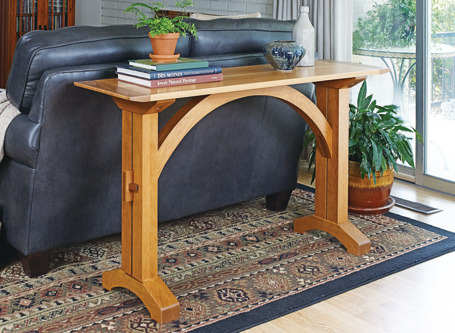 This table is a great addition to any space, casual or formal... 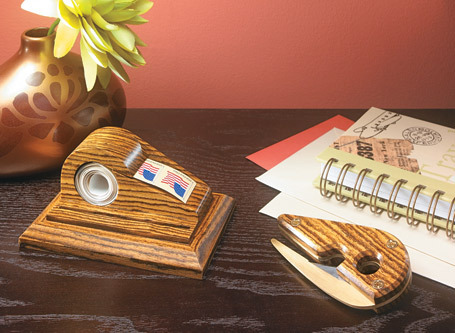 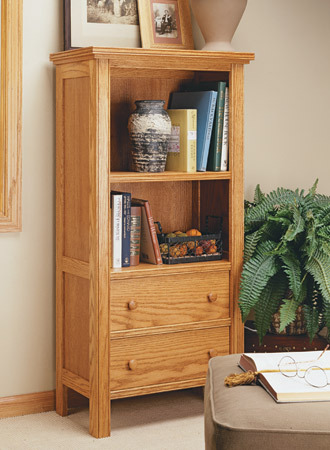 It can be a companion to your sofa, or work well in an entryway. 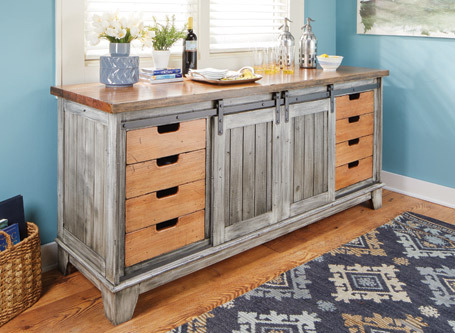 Sliding, “barn-door” style hardware is all the rage in interior design. 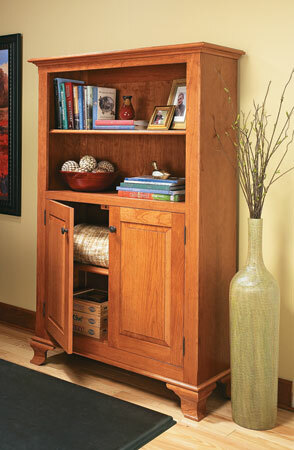 Here, we shrink the concept for use in this rustic-looking cabinet.